Complete the form below to get your extra freebie! Pre-requisite: Your entry in https://woobox.com/6n3wtk must be valid before you can claim here. 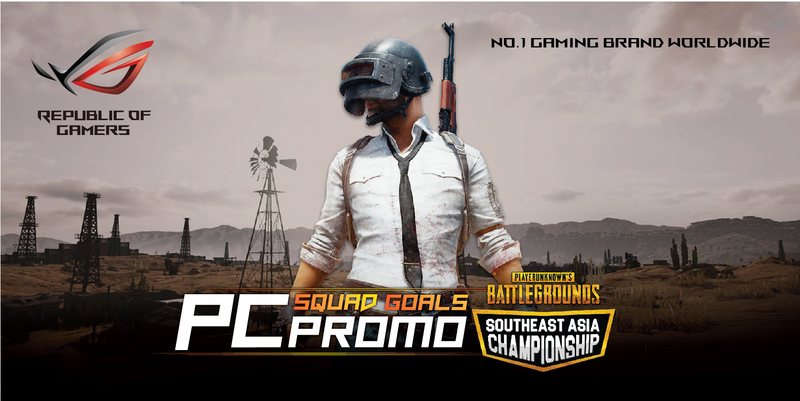 This promotion is managed by ASUS Republic of Gamers Philippines.